Coming from Paris: A75 exit n°23 then N122 towards Murat then towards Riom es Montagnes. Coming from Montpellier: A75 exit n°28 St Flour then towards Murat then towards Riom es Montagnes. Station at Riom es Montagnes, 6km from Menet. Possible to reserve a taxi for the rest of the trip. 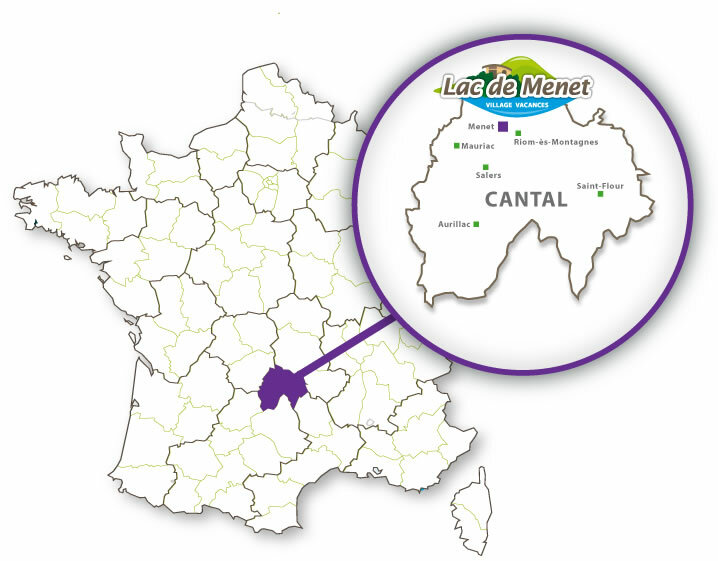 For travel within the region, we recommend the Michelin amp Auvergne-Limousin n°522 at 1/200,000 scale or the more detailed map Cantal/Lozère n°330 at 1/150,000 scale.